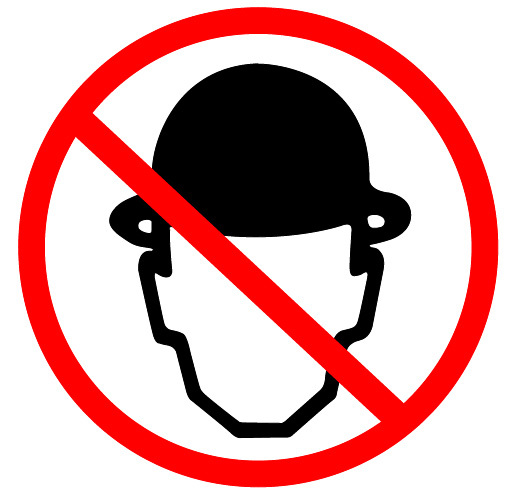 30 years ago, Men Without Hats told the world "You can dance if you want to." The world listened. Since then, the Canadian electronic rock band has continued to create iconic and irresistible pop music for three decades. Last year the band returned with a new album and in February they embark on their first European tour in over 20 years, performing all their classic hit singles, including "The Safety Dance", "I Got The Message", "Pop Goes The World", "I Like", "Living In China", plus songs from their critically acclaimed new studio album "Love In The Age Of War". The European tour starts Friday 1st February at London's Islington o2 Academy (only UK show), followed by dates across Germany, Austria, Denmark, and Sweden.